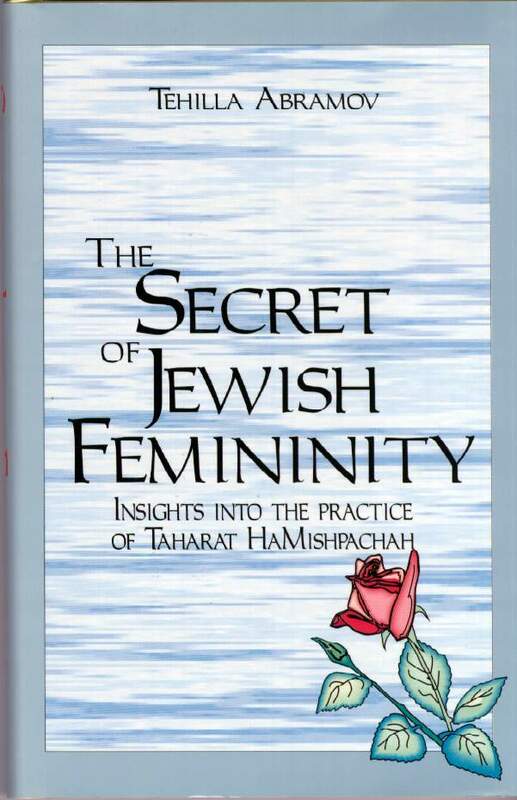 The Secret of Jewish Femininity by Tehilla Abramov offers insights into the practice of Taharas Hamishpacha. The survival of the Jewish People as a Holy Nation has always depended on the determination of its married women to keep Taharas Hamishpacha. This book is unique in that it is written for women by a woman, with their practical needs in mind. The laws of family purity are interwoven with philosophical insights, giving the reader a very positive attitude toward Taharas Hamishpacha. English. Hardcover.